Contemporary and sleek design elements are what allows Hoxton design to take centre stage in any living space. With detailed construction and high-quality materials, you can have modern furniture that will stand the test of time. 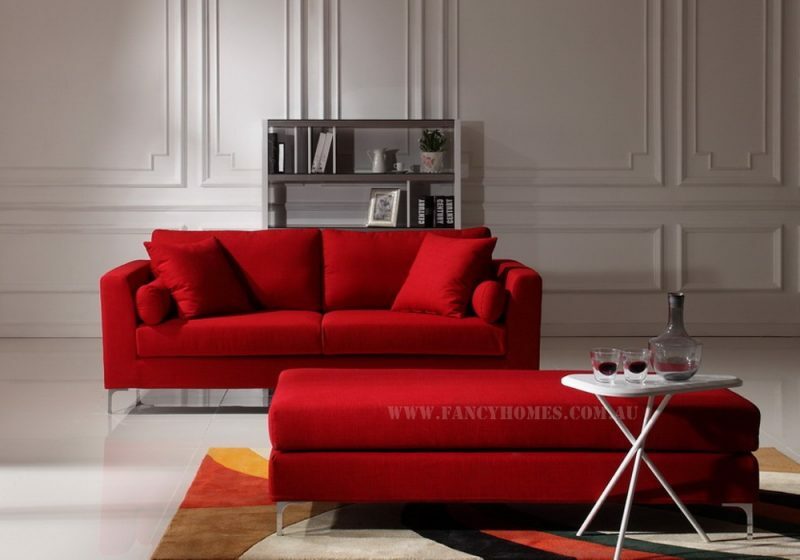 The high-density foam gives cushioned support to this fabric sofa to allow you to sit and rest in perfect comfort.